I do open my iTunes on my iPad and fund tow new radios? On the bottom page, I see NRJ and Kiss radio how it's possible? Beats1 is the only (commercial) station. The stations you create are different. They're more like playlists with random songs. 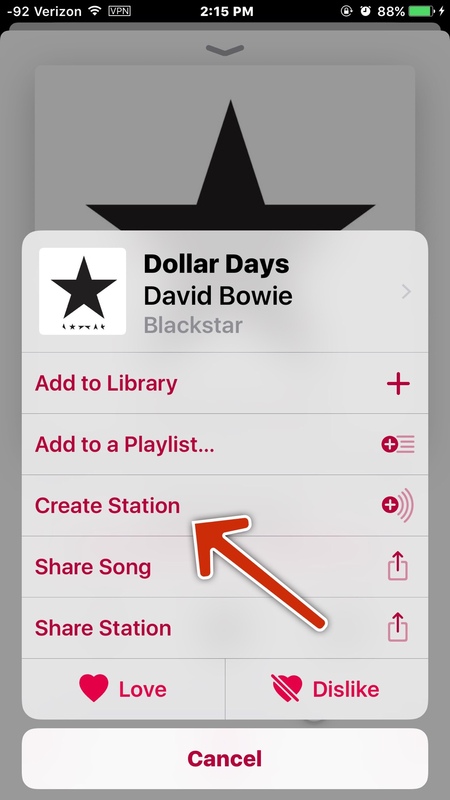 To create a station, tap on the 3 dot ellipsis when you highlight a song. 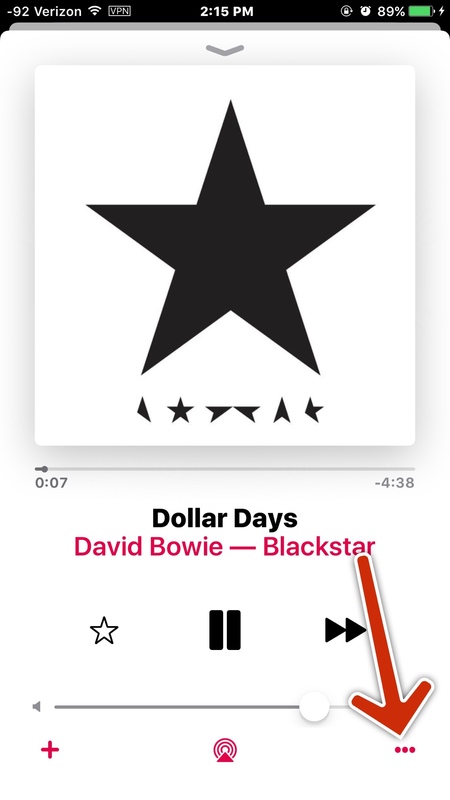 You should see an option to make a station that plays similar songs. Or download the free version of Tunein Radio?